It looks like everyone’s hopping onto the clean eating initiative these days; everywhere I turn I see “clean” menus, friends on the raw food diet, aunts cutting out all processed foods and ingredients, etc. So with Alena and me on our healthy kick, we’ve been looking up new recipes and any places in town that would help us sustain this diet. Three weeks in and we’ve been doing very well, I think! 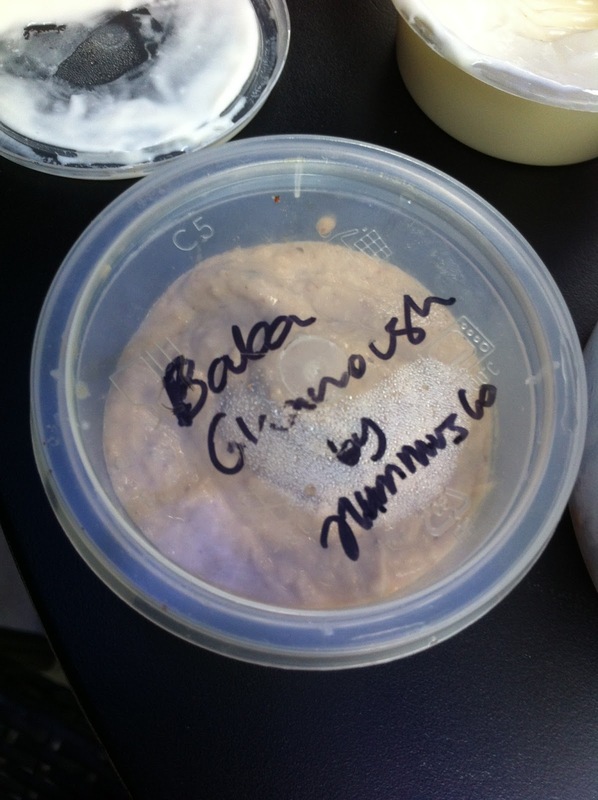 Some friends of ours from work, Fariz and Aneesha, asked me last week if I’d like to try hummus and baba ghanoush by Hummus Co, a new home made gourmet food producer (company?) in KL. 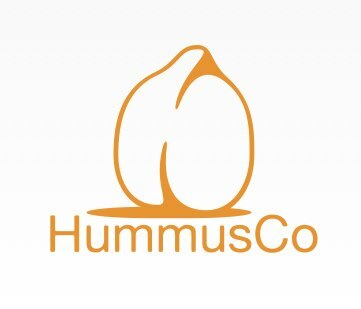 Hummus Co is a brand new company started in December of last year, and they’re currently in the process of putting their name and product out there in the market, so since I’m doing this Happiness Initiative anyway, why not share the happiness? Fariz and Aneesha gave me two sample pots last week, and I’ve stored them in the office fridge to pair with my packed lunches. But for baba ghanoush, I felt like I needed to do something special! 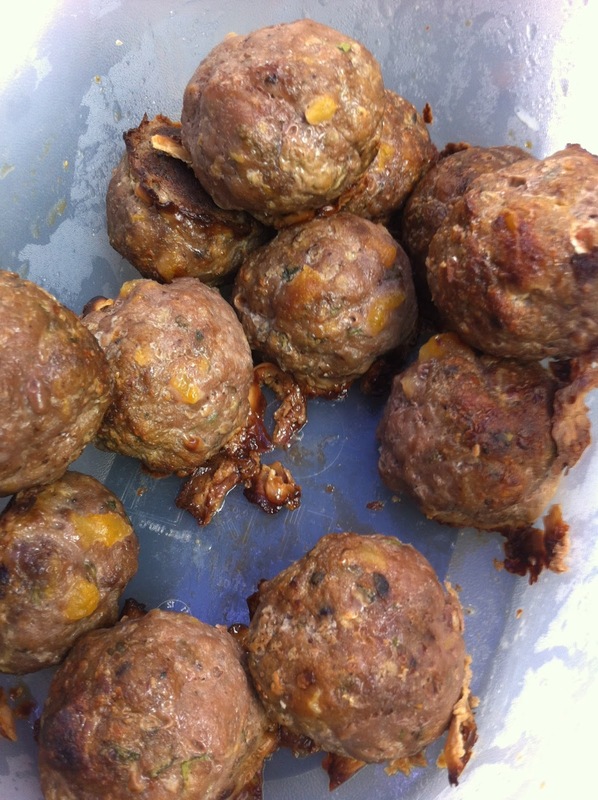 Today, I’ll share a recipe for Greek Meatballs that I found somewhere ages ago but never got around to trying (I really can’t recall where I found this recipe, so if any reader knows it and could kindly point me to a link to credit, I’d really appreciate it). Preheat the oven to 180C, combine all ingredients in a bowl, then shape into balls of around 1 inch in diameter and line them up on a lightly greased baking tray. Bake for 20-22 minutes. I was going to have an open faced sandwich with baba ghanoush and meatballs, but that all went out the window and I ended up just slathering the delicious eggplanty goodness of baba ghanoush onto the meatballs. The flavour combination was fantastic, and I just kinda wish the sample pot of baba ghanoush was like… 4 times the amount LOL. I’ve been experimenting with different types of hummus myself, but haven’t strayed far from the basic recipe, so this Smoky Chipotle hummus was a very nice surprise! It was smoky, true to it’s name lol, and had just the right amount of heat in each bite. 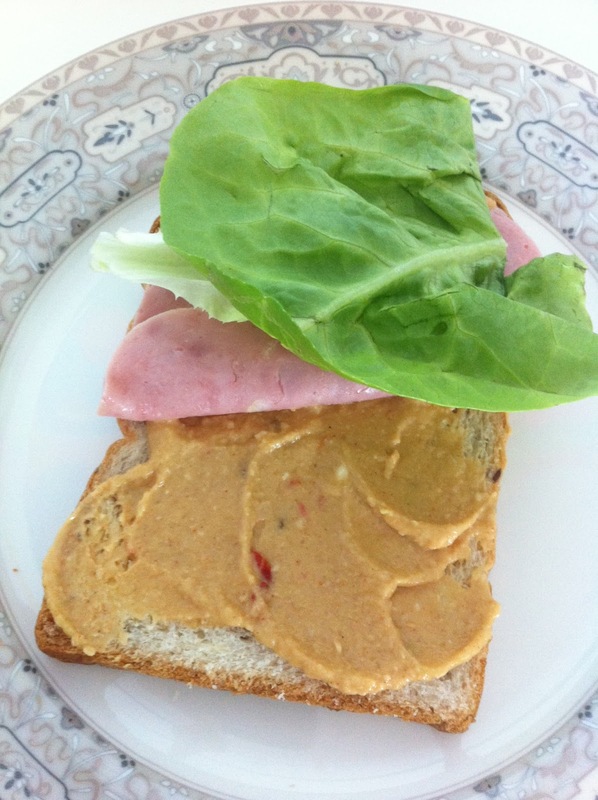 I had this hummus on a slice of good grain bread, with some slices of store bought (probably processed) smoked turkey meat, rocket and lettuce. Amazing, and totally hit the spot for workday lunches. Anyway, I personally don’t mind making my own hummus, but there have been days when I’ve been too lazy and end up not simply because I don’t like the hummus that we can get at the supermarkets in town. Now that I’ve found Hummus Co, I know where I can go to stock up my office fridge lol. Looking forward to trying out their different flavours. Check out their facebook page for more information. 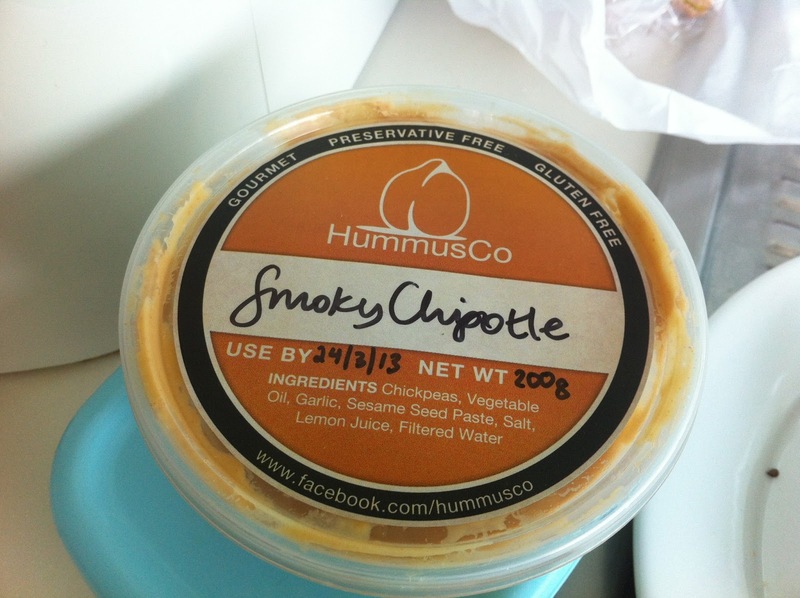 You can place orders by emailing them at hummusco@gmail.com, for a minimum order of 250g. Unfortunately for a big bulk of my readers, you can only order if you live in Malaysia, preferably in KL as you’ll have to pick your order up at their HQ. They also post up some nifty healthy recipes and options for their products. They have a Mediterranean burger recipe that I’ve got my eye on. Anyone wanna do a barbecue at my place now that the rainy season has let up? P.S. 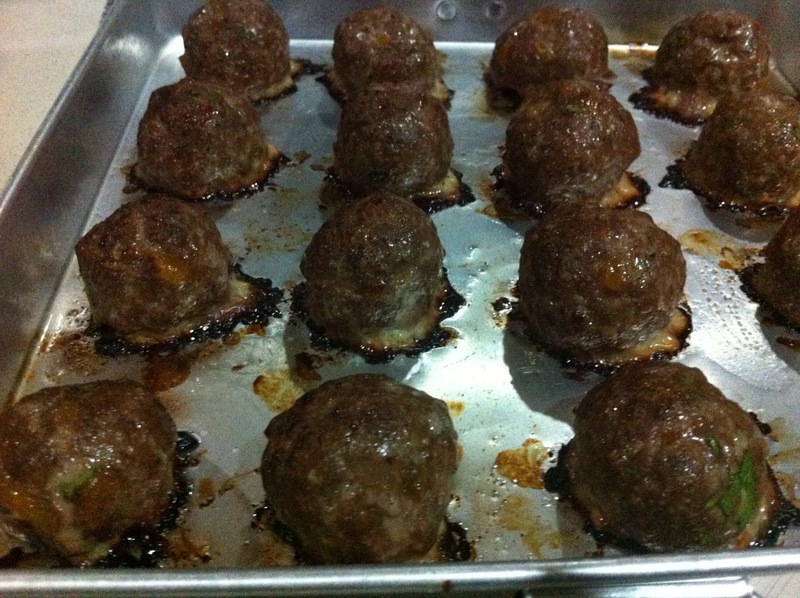 I apologize for the crap iPhone pictures, but I’m definitely going to make these meatballs again over the weekend… might update this depending on how bovvered I am lol.